Have you ever been in the flow, experiencing the perfect day… until a patient asks you that one question you hate hearing? 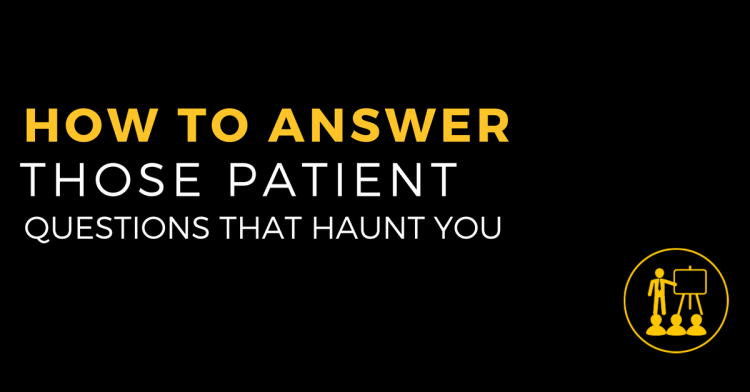 The patient questions that haunt you can be the difference between a great day and the worst day. 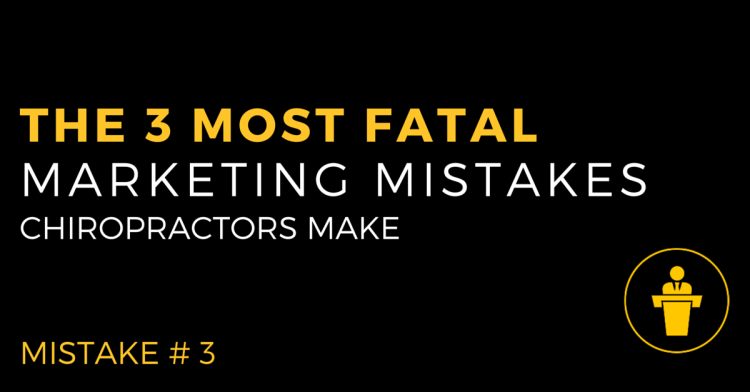 When you nail them, your credibility grows, but when you miss… you take a hit that can be tough to come back from. On today’s episode we tackle some of those questions. This marketing mistake is the biggest one of all… and it’s not because it’s something challenging to do. 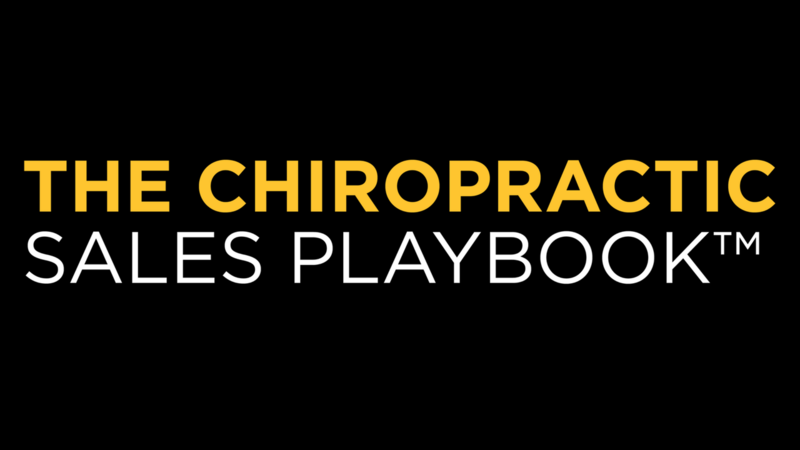 The marketing mistake chiropractors make most often is not knowing their market well enough. On this episode we tell you why your avatar is so important and how to leverage that knowledge into marketing that matters. 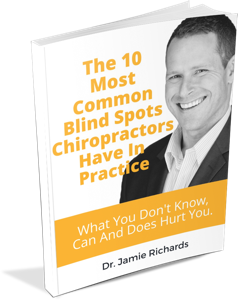 Listen in to the first part of a 3-part series as we share the the 3rd most common marketing mistake that chiropractors make.